As summer comes to an end, thoughts turn to the Tulsa Reining Classic and Tulsa Time! Besides a burgeoning show that features Limited Age events, the US Equestrian Reining Championships, the National Reining Horse Association South Central Affiliate Region Finals, and a double slate of ancillary classes, there are tremendous learning opportunities. In 2018, the Non Pro Clinic with Kole Price will be a highlight. The clinic is set for Friday, Augsut 31 and it will present a remarkable opportunity to learn from an NRHA Professional. 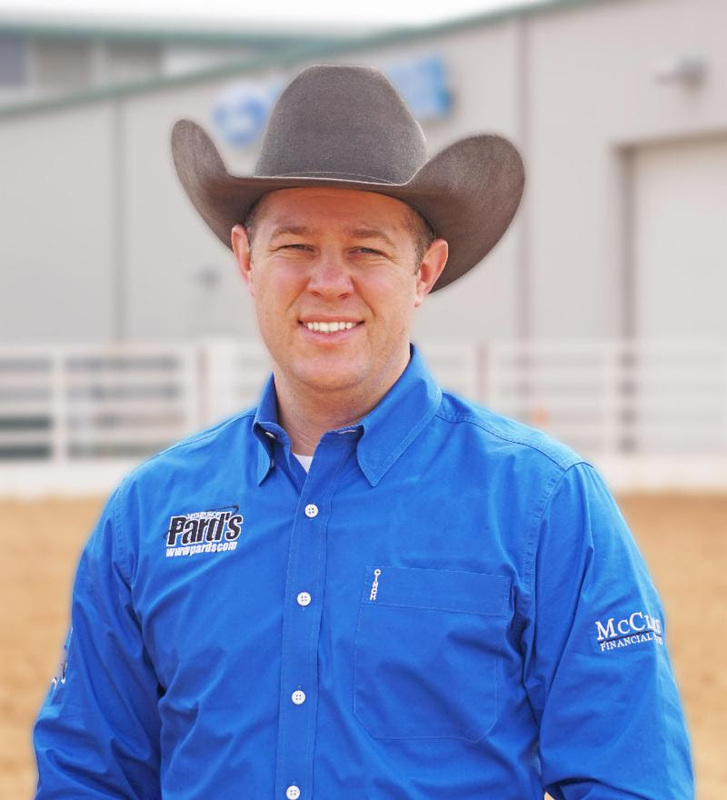 Showing in NRHA events since 2009, trainer Kole Price has $159,653 in earnings and landed on NRHA’s top 30 professionals list in 2017. His wins include the 2015 Level 1 NRHA Open Futurity Championship, NRHA Level 4 Open Futurity Finalist and several All American Quarter Horse Congress Reining Championships. The clinic will start at 4 pm in the Super Duty Arena and admission is free! The Tulsa Reining Classic will take place at Expo Square in Tulsa, Oklahoma August 27 – September 2.